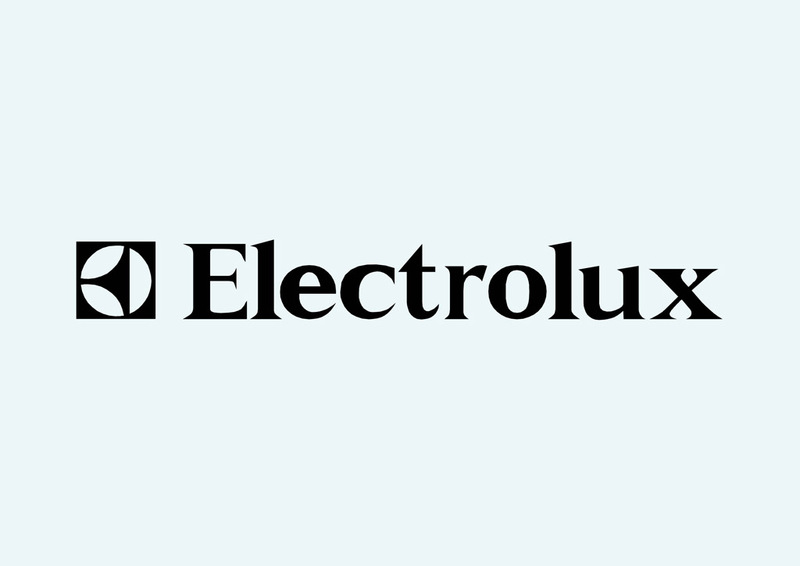 Download free Electrolux logo in vector graphics. Electrolux is a home appliance manufacturer headquartered in Sweden. After Whirlpool, Electrolux is the largest company in the world to produce home appliances. Their wide offer ranges from cleaning appliances to laundry goods. License: Non-Commercial Personal Use Logo is the copyright of the respective owner.